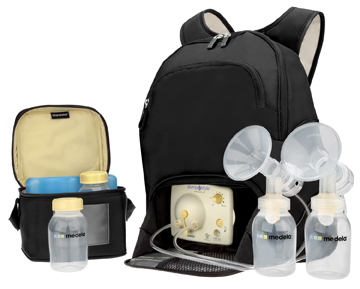 Maymom develops tubing that is compatible with Medela Pump in Style, Lactina, Swing, FreeStyle and Mini Electric Double pumps. All of our tubing is BPA free. Safe to use. Click on the menu to the left to see each type of tubing. 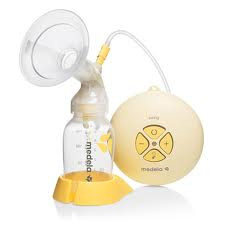 Medela, Pump in Style, Lactina, Symphony, Freestyle, Harmony and Swing Pumps are registered trademarks of Medela Holding AG. 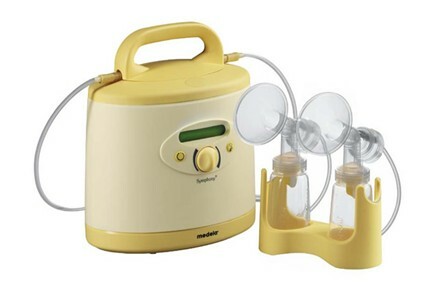 Maymom is not affiliated with Medela. Medela does not endorse Maymom's products. The images of the pumps used here are to help you choosing respective compatible Maymom tubing product. 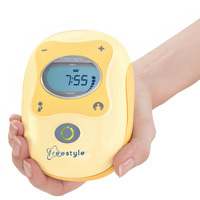 There is NO WAY to imply any relationship between Maymom and Medela. 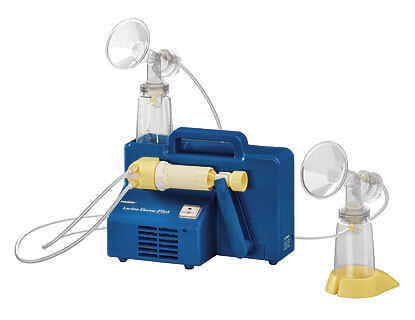 If you are looking for authentic Medela tubing, go to Medela's website. 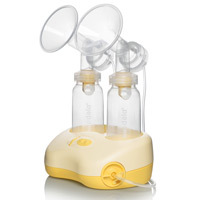 You are on Maymom's website and you can't find tubing made by Medela here.